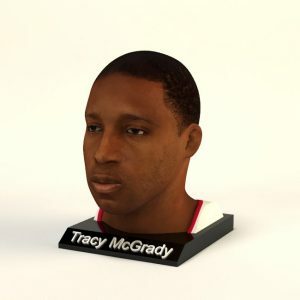 Tracy McGrady is a seven-time NBA All-Star, seven-time All-NBA selection, and a two-time NBA scoring champion (2003–2004). 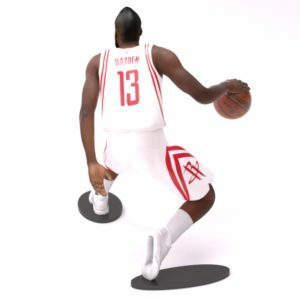 McGrady played as a swingman. 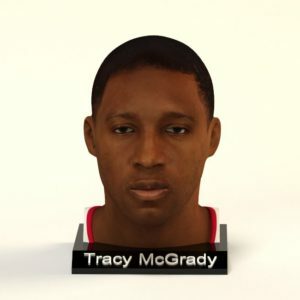 McGrady was ranked #75 on SLAM Magazine's "Top 75 Players of All-Time" in 2003. McGrady's style of play has been compared to that of George Gervin. Kobe Bryant has cited Tracy McGrady as the toughest player he ever played against. 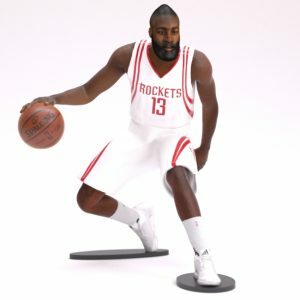 Harden became one of the NBA's most prolific scorers and earned recognition as the best shooting guard in the NBA, as well as one of the top overall players in the league. 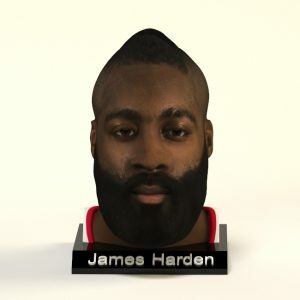 He has earned All-Star nods five times, and has earned All-NBA Team honors three times as well – once to the All-NBA third team (2013) and twice to the All-NBA first team (2014 and 2015). 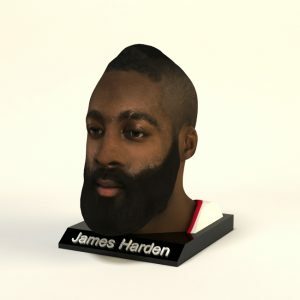 In 2015, Harden was awarded the first National Basketball Players Association MVP Award, being voted by his peers as the league's most valuable player. 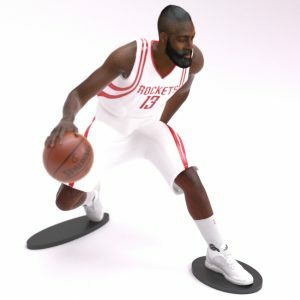 Harden is a two-time member of the United States national basketball team, winning gold medals in both the 2012 Summer Olympics and 2014 FIBA World Cup.